Looking across multiple categories, from vermouth to pre-mixed classic cocktails, absinthe to partially-made cocktails, a wide range of expressions were awarded the top accolades of Master and Gold medals for their quality. While some expressions are not standard priced, judges have given each speciality and pre-mixed drink listed the seal of approval for offering excellent quality within their respective price categories. 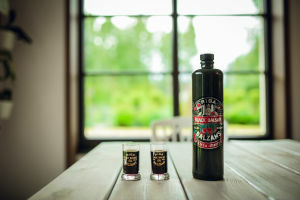 Riga Black Balsam® Cherry was awarded a Gold medal in the Bitters/Amaro flight. The expression was praised for its “sour and sweet” notes. 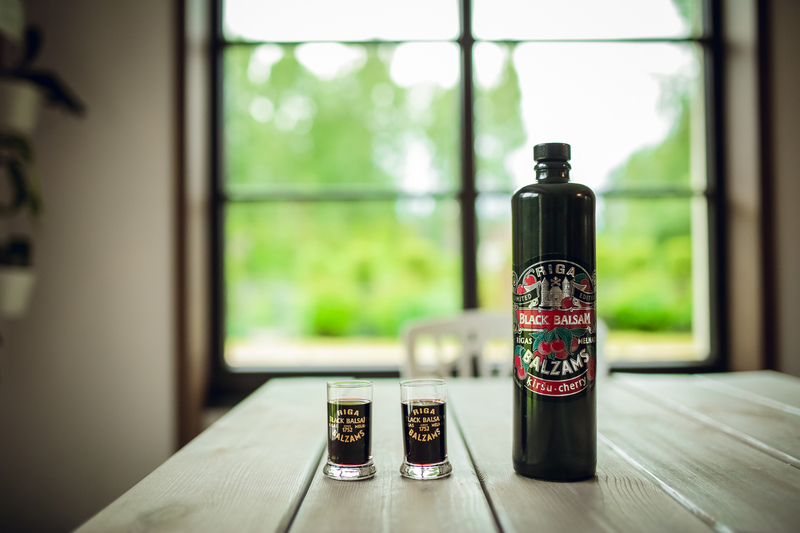 Riga Black Balsam® Cherry was named as one of best value for money expressions in the market as well.